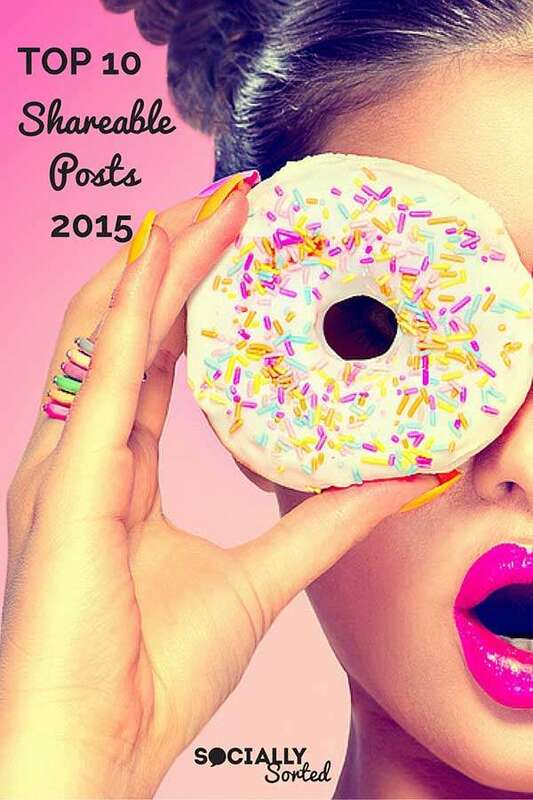 Last year in 2015, the Socially Sorted blog continued to grow in awesome ways. We brought you posts that challenged you to take action and get more traffic, shares and sales with visual social media and content strategy. And we had a few laughs along the way. In this post I share my Top 10 most Shareworthy Socially Sorted Posts that you may have missed, so you can catch up and rock it in 2016! Top 10 Social Media Blog 2015 (Social Media Examiner (pretty much like winning an Oscar for me, just sayin’). Featured on Entrepreneur (I write for Entrepreneur from time to time, but this time I was featured which was a surprise!). NONE of this would have been possible without you guys, my readers. 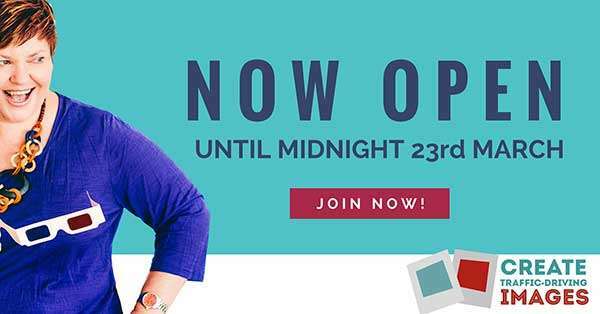 The fact that you turn up time and time again to read my posts, share them and comment (I love to hear from you) makes me super proud and happy to serve you with my (sometimes quirky) take on social media marketing and in particular, visual content. It’s an honour to have you in my Socially Sorted community. And judging by the results of our Top 10 Socially Sorted Posts from last year – these are the posts that resonated with you, posts that you most definitely shared, commented on and loved the most. I LOVED writing this post. I got to put it together with the help of over 20 social media marketing and visual content experts who know their stuff when it comes to visual social media. 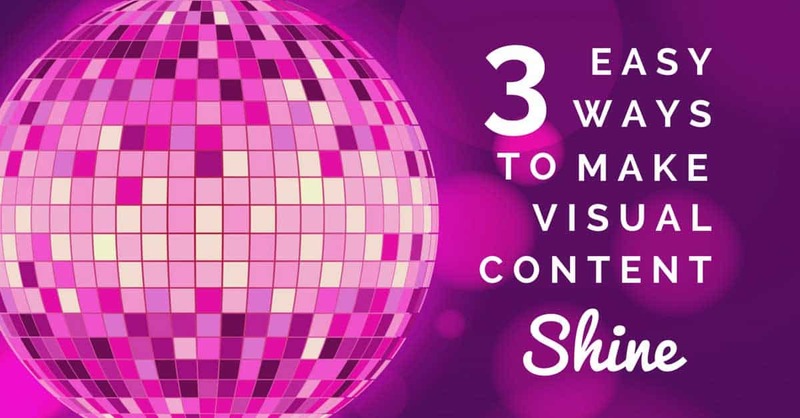 So… I asked them to share their top 3 tools for creating visual content. The result was a post that has been shared over 6k times, and a slide deck that has been viewed over 167k times (wowzers!). And there’s a handy cheat sheet on the post if you haven’t seen it already (we wrapped up the top 5 tools for you). I’m not going to lie. I have a love-hate relationship with Facebook and even writing this post made me feel like letting out a big, heartfelt sigh. Some days I want to yell at the computer “just decide already”. But yes, it’s a reality of life. Facebook’s algorithm changes like the ebb and flow of the tide, and we have to just jump on to our boogie boards and flow with it people. 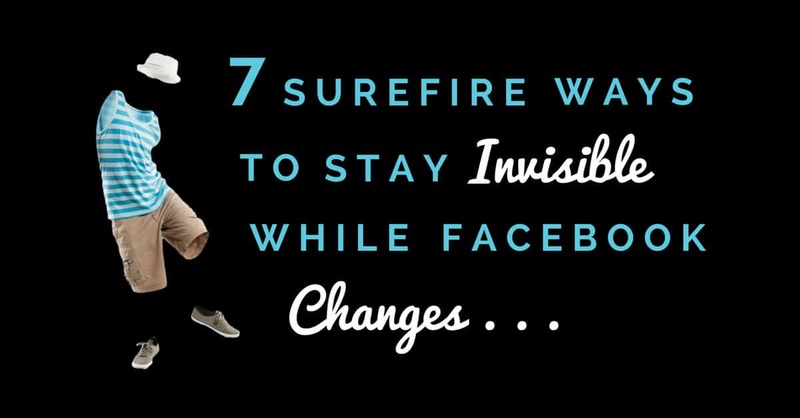 Which is why this post came to be – it came about just as much from my own frustrations as it was to help you – a list of all the things we need to do (written as things you “should do” if you want to remain “invisible” on the Facebook newsfeed). From content to visuals to paying for ads and what I really think about “reach”, this post should appeal to you no matter what stage you are at with your Facebook marketing. I’m glad it came up on the top 10 list as it’s now one of my favourites. And yes, Facebook, it’s still on-again-off-again, but I felt a little better after writing this….especially when it struck a chord with so many people. I LOVED writing this post because it shared with you one of my favourite “hacks” for finding inspiration and ideas when it comes to visual content creation for social media: Instagram. Not just any old Instagram accounts though – the accounts of the tools you use daily to create visuals – Canva and Studio and Over and Legend App (and can I just say that you should also check out Flipagram and WordSwag too!). 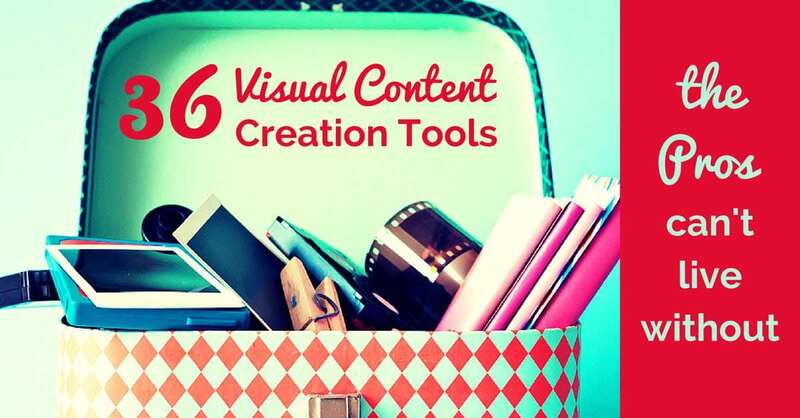 Check out the article to find out how I use these instagram accounts to help with my own visual content creation strategy – you might be surprised at what creative resources are sitting right under your nose! This infographic was made using the new Canva Infographic templates – dig? This post struck a chord with my community. 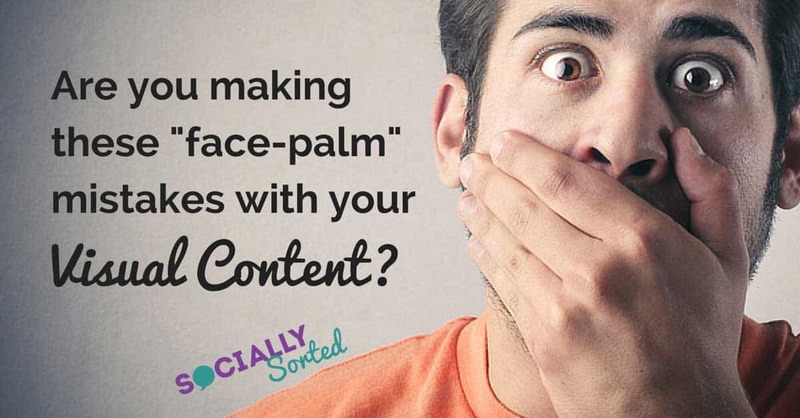 In the post I shared four big mistakes that you may be already making that are costing you traffic, shares and sales with your visual content. I’ll leave it up to you to check it out, but it’s a great article to read if you want to ramp up your visual content strategy this year. Oh and there’s a nice infographic which I created in Canva in less than an hour to show you just how easy it is! 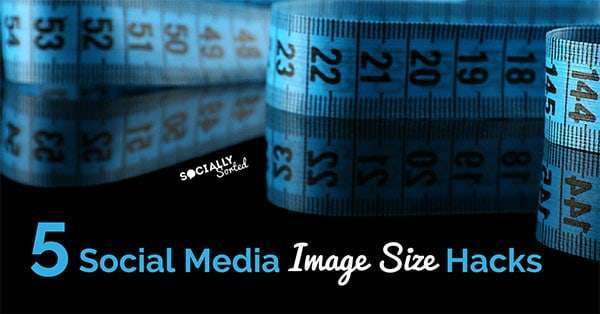 This post came about from my frustration at seeing so many charts and infographics and style guides for all the many many many different sizes and dimensions for social media images. Trying to keep up with them is enough to drive you bonkers (a bit like keeping up with Facebook changes but we discussed that already in #2). So I started to look at image sizes from a different perspective and work out some ways to create visuals that suited more than one platform – to leverage my time and get more bang for my design buck! 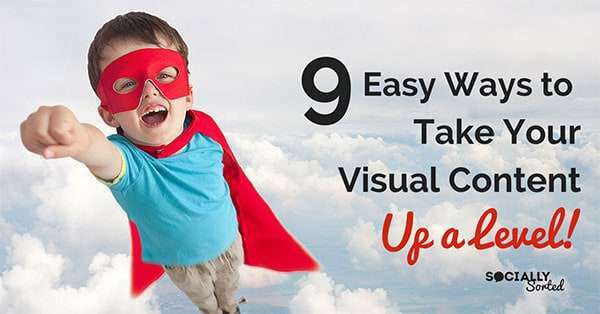 In this post I share a few different ways that you can create visual content that suits more than one platform… it will save you both time and resources when it comes to design. 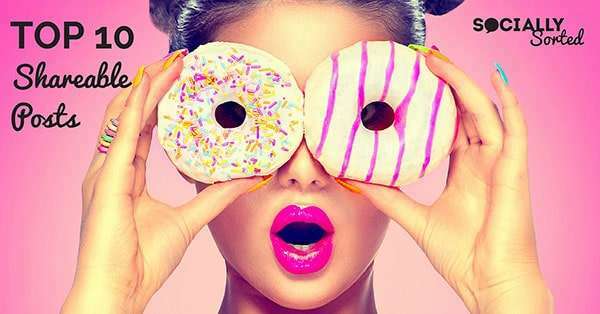 In this post we talked to the experts and brands who are doing great things and getting big results with visual content strategy. 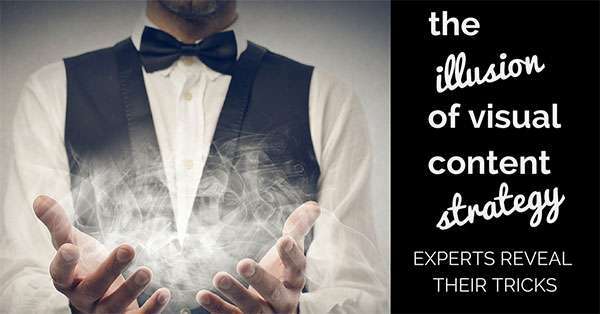 I asked them to reveal their “magic tricks” for executing a successful visual content strategy. The tips they gave were GOLD and can help you in your business too. Check out the post here (oh and some of the brands like San Diego Zoo, Constant Contact, Post Planner and Tourism Queensland all shared their top tips). In this post I show you 3 easy (but creative) ways to use image collages or multiple images to make your marketing stand out on a number of platforms! 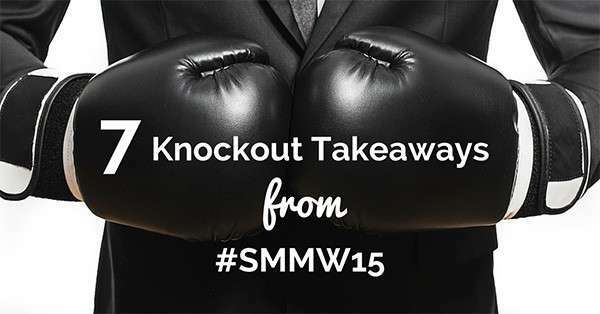 This was my wrap up post from Social Media Marketing World where I was a speaker for the second time last year. This post was also re-published in full on Social Media Examiner! So with Social Media Marketing World coming up again in April 2016 in San Diego, it’s worth checking out WHY this event is worth attending. Tickets are available now for the event in April (prices go up as we get closer to the event so be sure to check it out now). With over 100 comments alone on this post, it’s safe to say that it struck a chord with my readers. Why? 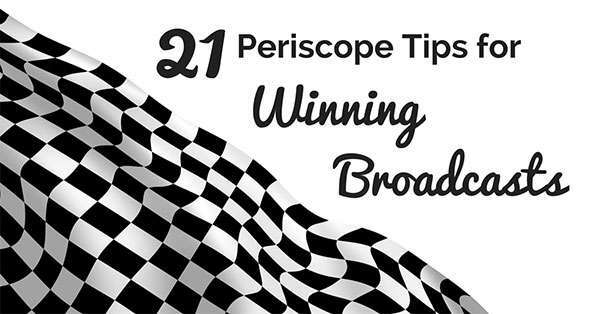 Because it was written by me as a newbie Periscope user at the time – advice that I felt would help others who were struggling to get started on the platform. The advice still stands. The post includes tips for getting over your nerves, how to get started with the platform, tips for preparing, streaming and post-streaming your scope, what to do if you are not keen on being on camera… and so much more! I’m truly humbled by the many people who have said this post has helped them greatly to rip off the bandaid and jump on Periscope. I’m really glad it made it this Top 10 list! Oh and there’s also a super fun SlideShare Presentation that you can check out! Video, short video, live streaming, 15 seconds on Instagram, Facebook Live, Native video… all are Hot Hot Hot Hot HOT! They were hot in 2015, they will continue to be hot in 2016 (scorchingly hot in fact). I’m not sure if scorchingly is a word, but let’s run with it. So I’m not surprised this recent post was popular! Jump in and check it out here and find what the fun short video tools are to help you in your business! I had to add it – check it out here. 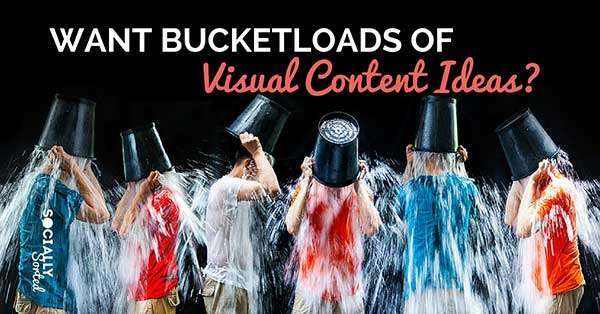 it’s JAM PACKED with ideas for creating visual content that drives more traffic, shares and sales. I hope you enjoy it! Image courtesy of Shutterstock – Pin it for Later! (all images on this post are courtesy of Shutterstock!). Let me know if any of these posts resonated with you! What’s been your favourite post of the year from another blogger or company that really helped you? Post it in the comments below so I can check it out!